We are a leading Wholesale Supplier of movable aluminium partitions from Hyderabad, India. Being a customer-oriented enterprise, we are engaged in providing a wide array of Movable Aluminium Partitions. 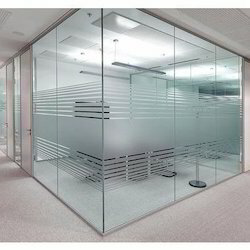 Looking for Movable Aluminium Partitions ?